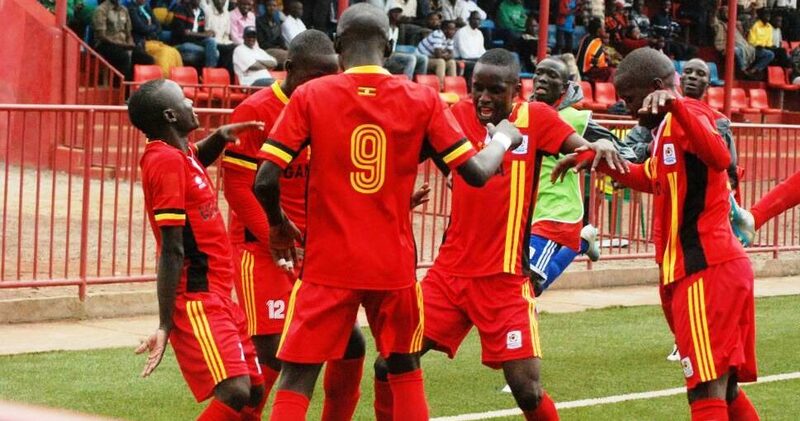 The Uganda U17 national team, The Cubs required a late equalizer to kick-start their 2018 CACAFA championship campaign with a draw in group B. It may not have been a dream start for Peter Onen’s charges but the draw earned against Tanzania with a minute of normal time to play is again nothing to be worried about especially the fact that the team is in its maiden appearance in the competition since 2009 when Uganda defeated Eritrea 2-0 in the finals to win it in Sudan. Future Stars Academy forward Agiri Alistides Ngoda put Burundi in the lead during the opening half of the game. 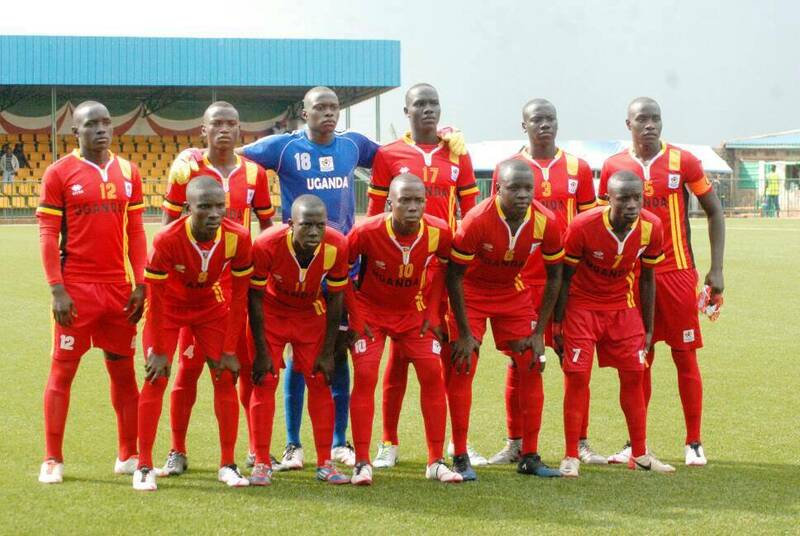 The Ugandan youngsters exhibited composure and patience before finding the equalizer with a minute of normal time to play. Vipers Sports Academy forward Moses Bakabulindi scored at the death of the game to help Uganda earn a point. The team returns to action on Wednesday, 18th April 2018 against Sudan before wrapping up group action against Zanzibar in Muyinga on Sunday the 22nd. The tournament opener on Saturday saw Kenya thrush the hosts, Burundi 4-0 in arguably the most one sided encounter so far. A second half brace by Isaiah Abwal, coupled with two first half goals by Christopher Raila and Nicholas Omondi saw the junior Harambe stars side notch an early lead in group A. The top two teams from Group A and B qualification to the semifinals that are set to be played on April 25th, with the finals slatted for the 29th of this month. George William Oluka (G.K), Musa Jaggwe, Joseph Kafumbe, Ibrahim Okellot, Gavin Kizito Mugweri (Captain), Gerald Kirya, Moses Bakabulindi, Andrew Kawooya, Sula Mpanga, Thomas Kakaire, Ivan Asaba.